Elam & Burke offers a specialized legal team dedicated to helping clients navigate the legal complexities of the banking industry. The Elam & Burke Banking Group is experienced in a broad range of banking legal matters, including litigation, debt collection, commercial and consumer foreclosures, loan workouts, and bankruptcy. 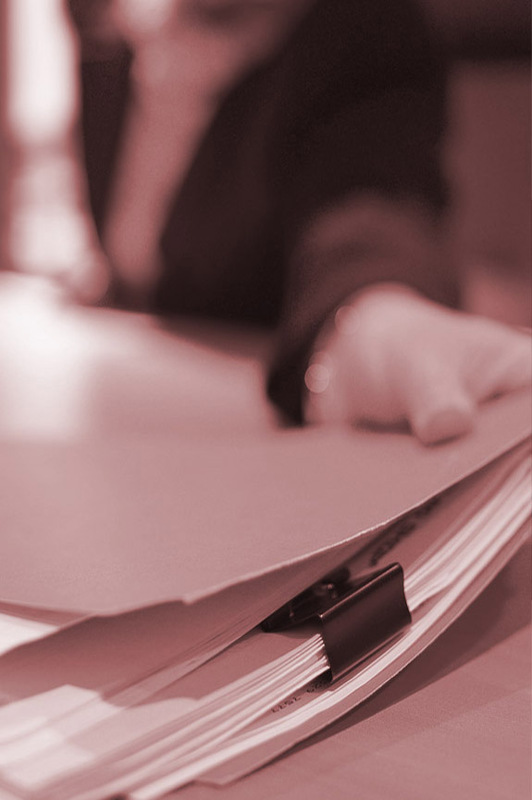 Our group’s lawyers have worked up and tried a diverse array of cases, with a particular emphasis on complex litigation. One of our most prominent successes transformed a Boise eyesore – a vacant gas station on the northwest corner of University and Capitol Boulevard – into a bookstore. When the owners defaulted on their loan, they claimed that the bank told them that repayment of past due amounts would cure the default. After the bank won in court, the owners sold the property and repaid the entire principal amount of the loan and the bank’s attorney fees. The property is now a retail development, anchored by a Boise State bookstore. We are dedicated to working closely with our banking clients to achieve their goals. Through careful planning and execution, we achieve efficient results.